There are many benefits to hiring young workers, including that your company gets to be a part of training a new generation. Unfortunately, there are also many responsibilities that come with hiring younger employees, but especially, safety training. Because young workers do not have the age experience or the decision-making skills of an older employee, it is your responsibility to ensure that they receive the training necessary to safely operate in a work environment. The HSE and the TUC each mandate that health and safety training and safety information should be made available to young workers. In the UK, some 10-14 young workers die each year from accidents and some 300 are injured in the same period. While higher than is acceptable, these statistics are shockingly low compared to countries without the safety training required in the UK. In fact, an international study of over 26 countries showed that the global statistic is that one in four young workers will be injured each year. By providing mandatory safety training, on the job supervision and a safe environment to young workers, you can do your part to help reduce the death and injury of young people in the workplace. Health and safety training and risk assessment programs are designed to help you make your workplace safer for employees aged 18 and under. Anyone hiring under 18 workers is legally required to get a risk assessment of their workplace. It is illegal to hire young workers for employ in an area where they will be exposed to toxic chemicals or substances, harmful radiation, or even exposure to extreme heat or cold. ENVICO can help you get a full risk assessment done by a Health and Safety professional. Risk assessments for children (young workers under 16) are stricter than for young workers (16-18), but it is important to ensure the safety of the environment and the working conditions no matter the age of the employee. In most cases, some health training is mandatory, but what is required typically depends on the environment. In most cases, emergency first aid training and fire safety training is enough to help protect the safety of the young workers in question. Because fire safety training is mandatory for any full time employee no matter their age, it is doubly important to ensure that young workers receive this training. Depending on the environment in question, it may be necessary to provide additional on the job safety training to your young workers. Any potential risks should be outlined in your risk assessment, which you can then use to find and choose appropriate training courses. In addition, it is necessary to provide task training and full supervision for any type of job, even a low hazard one. Envico® offers a full range of health and safety training courses for young workers to ensure their safety in the work environment. Our first aid and fire safety courses are important for providing basic safety lessons, and we offer help with risk assessment. 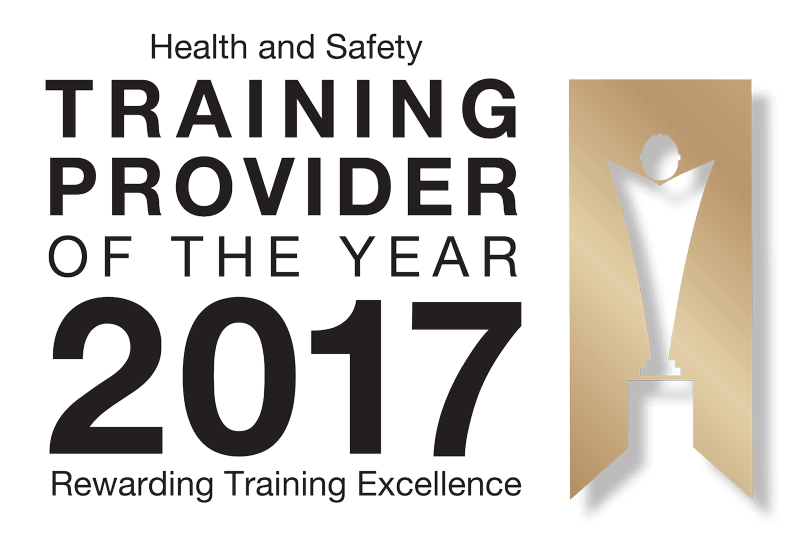 Finally, because all of our programs are accredited and certified, you can make sure that your employees get the best training available. Most importantly, we help the youths in your employ to stay safe, learn how to handle danger and learn how to recognise and steer clear of dangerous situations.